~RARE FIND~ in HIGHLY DESIRED water community! 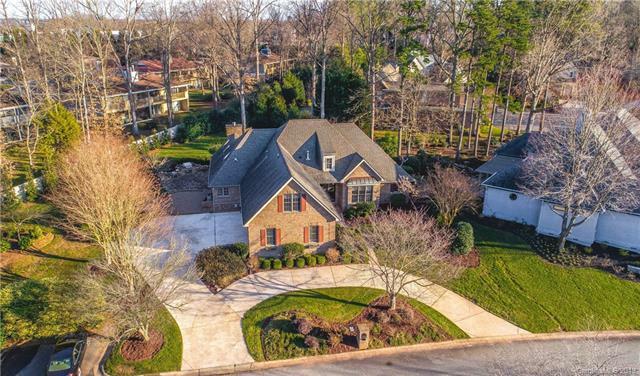 Find yourself at home in this IMMACULATE full brick, newly remodeled home w/ no detail spared, including boat slip/lift. Situated on one of the largest lots in the neighborhood, w/year-round waterviews at the end of a quiet street. A new gourmet kitchen to dream of with new Caf appliances, french door oven, custom cabinetry, granite countertops & MORE. 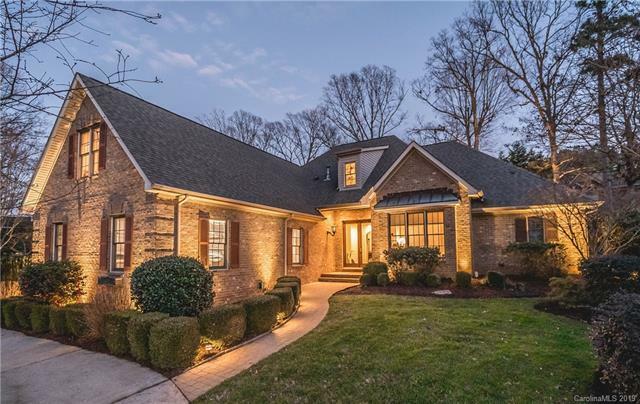 Upgraded lighting & designer fixtures through out the main house, ceiling to floor stone Mendota gas fireplace, fully tiled walk-in showers are just a few of the features! 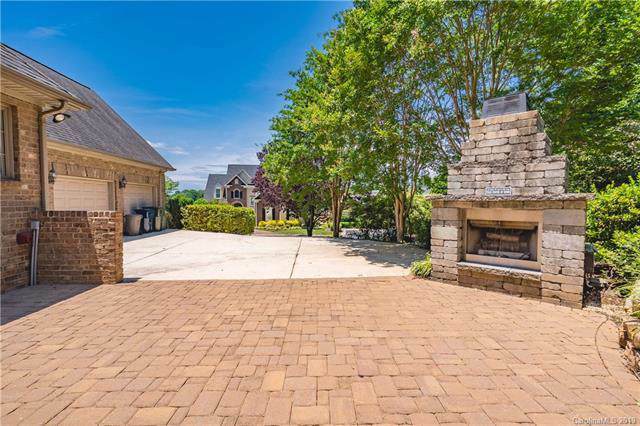 Relax in your backyard oasis with beautifully lush foliage, slate tile & paver patio, stone fireplace, & stone waterfall into your very own fish pond! 3-Car Garage has built-in cabinets and countertops. 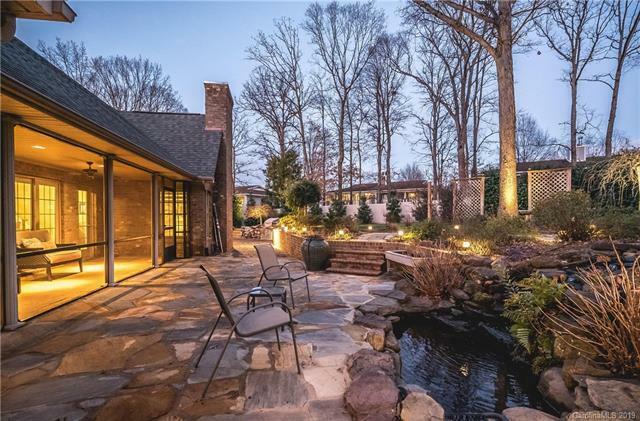 This home truly has it all & wont last long!